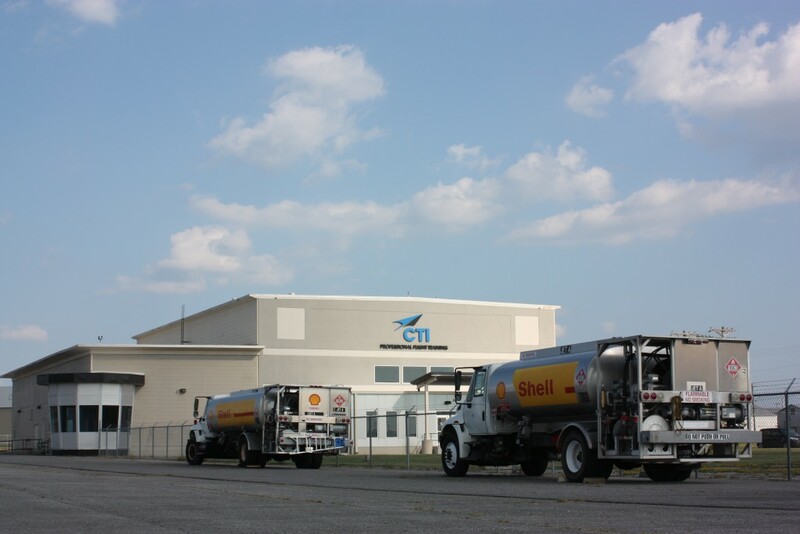 CTI Professional Flight Training operates out of a newly renovated 20,000 square foot hangar at the Millington-Memphis Airport. Our historic building was the site of the restoration of the Memphis Belle. 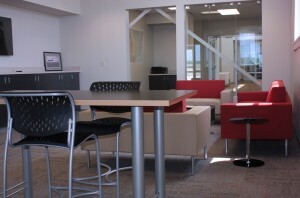 It now has over ten private briefing areas, as well as a large classroom and a conference room. 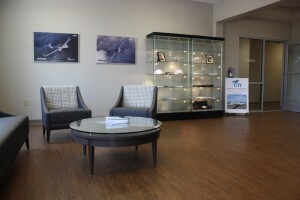 Pre-flight facilities are state-of-the-art, with computer-generated weather services and flight planning. Our school is in Millington, Tennessee, just 15 minutes north of downtown Memphis. Located along the Mississippi River in southwest Tennessee, Memphis is known for its music and food. Blues, jazz and rock 'n' roll spill out from the clubs along Beale Street, and restaurants dish up barbecue and soul food. Elvis Presley, B.B. King and Johnny Cash recorded albums at the legendary Sun Studio, and Presley’s Graceland mansion is a popular attraction. Millington itself is a historic Navy town, with an active base (Naval Support Activity Mid-South) that employs around 7,500 people. 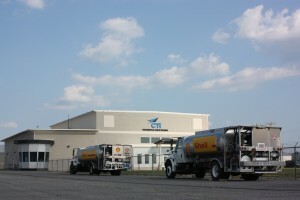 Millington-Memphis Airport (NQA) is located twelve miles north of downtown Memphis. It boasts an 8,000 foot runway and near-24 hour control tower operations. For this reason, Millington-Memphis Airport provides an excellent learning environment for those seeking a career in aviation. Our students are trained to develop the radio and navigational skills needed to maneuver within controlled airspace, without the pressure of dense traffic that is common at larger airports. This is considered an extremely valuable training element and great preparation for commercial conditions. 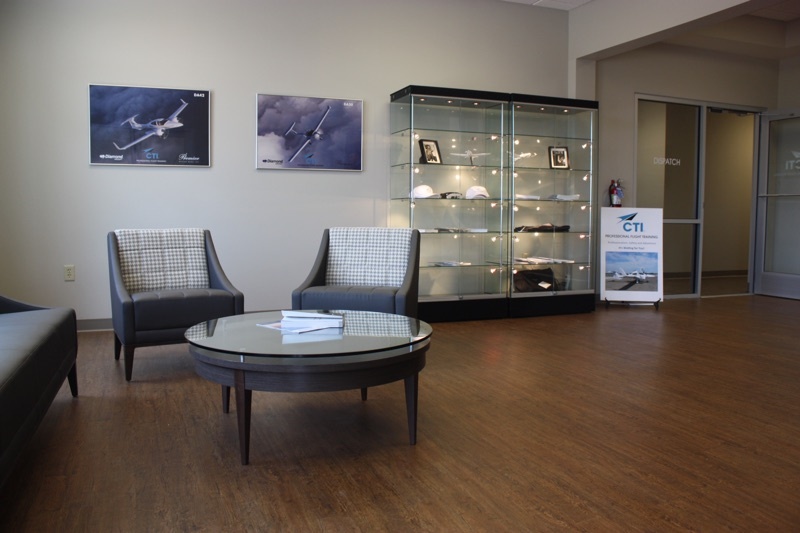 The field is also equipped for instrument approaches (ILS/NDB), and is in close proximity to satellite training facilities that offer a wide variety of instrument approach procedures. The Millington-Memphis Airport is just a short flight away from many of the country’s best places to visit, including New Orleans, Nashville, and the Smoky Mountains. 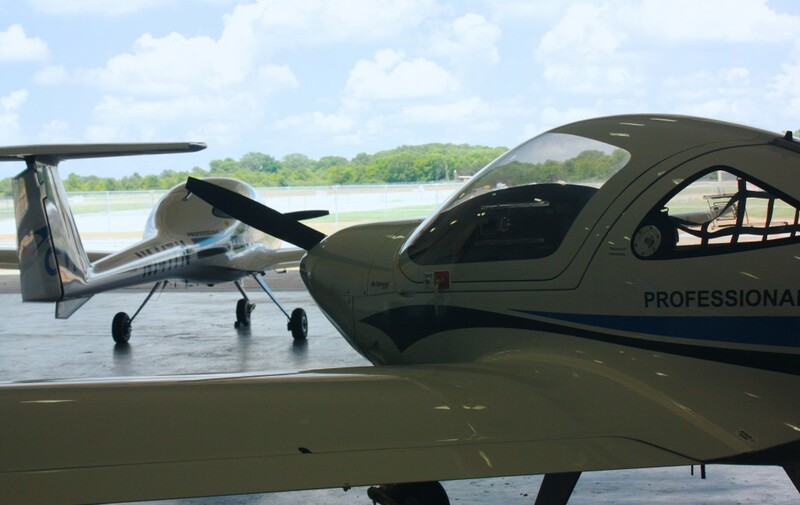 In addition, Millington’s location approximately one third of the way across the United States means that a great variety of general aviation and military aircraft visit our airport—it’s a great place to foster your love of aviation!